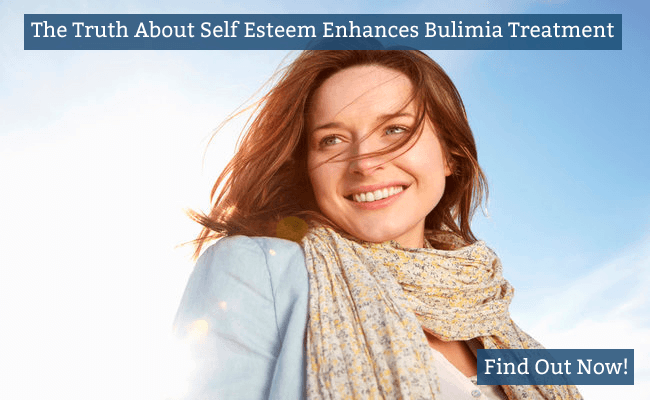 How The Truth About Self Esteem Can Enhance Bulimia Treatment. As a sufferer of bulimia I’m sure your self-esteem has nose-dived. 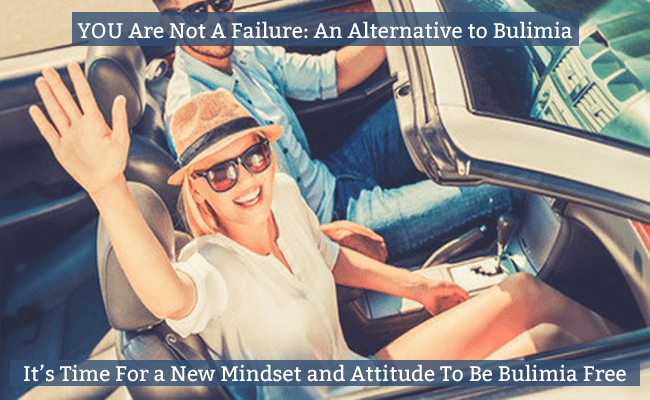 In fact, your lack of confidence and negative body image could have been triggers that started your journey to bulimia in the first place. 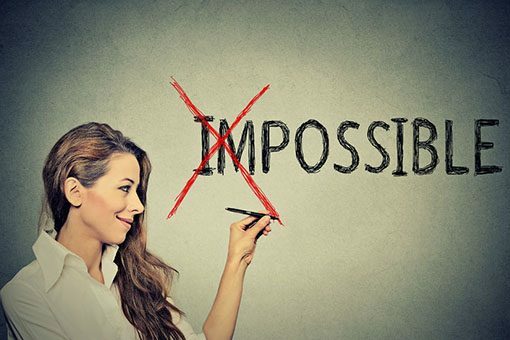 And you’ve probably read or believed that if you can build your confidence and self-esteem, somehow you’ll find the inner strength you need to move beyond your struggle with food. 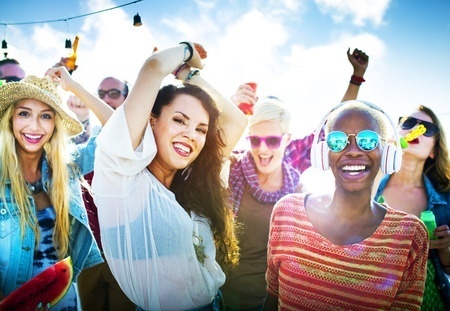 Bulimia Recovery is difficult when you have a negative body image or poor body confidence but having a ‘Beautiful Body’ maybe easier than you think. 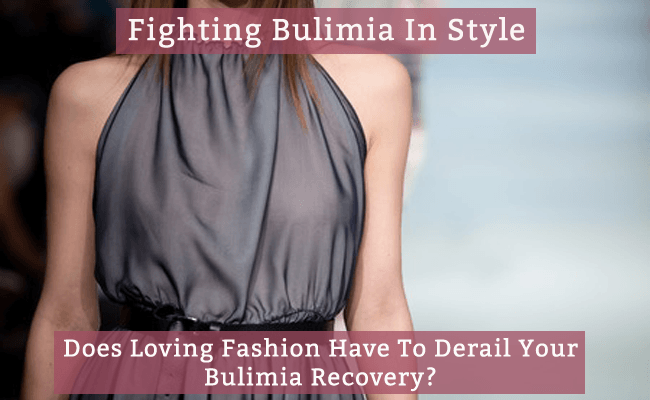 An important part of bulimia recovery is discovering yourself and what is important to YOU, surprising fashion can support this. You may think to be fashionable, you need to be thin but fashion isn’t what you see on the runway or magazine. Fashion is developing about expressing your personal style and owning it. Because bulimia develops over time, the line between normal, non bulimic behavior and bulimic behaviour blur. 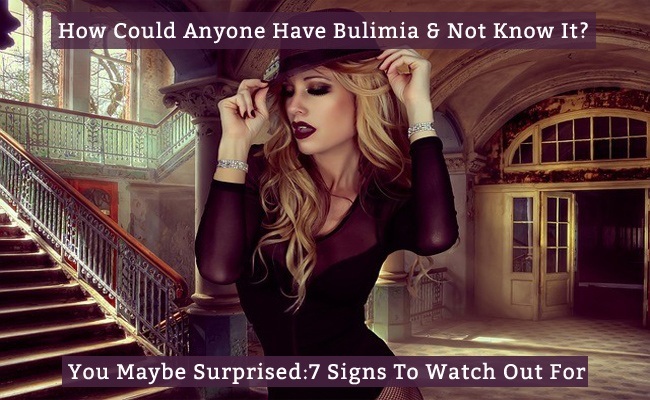 How can you tell if you are slipping towards bulimia or indeed have bulimia and not know it? Check Out The 7 Signs Below and See If Any Seem Familiar. Recovering from bulimia is no walk in the park. 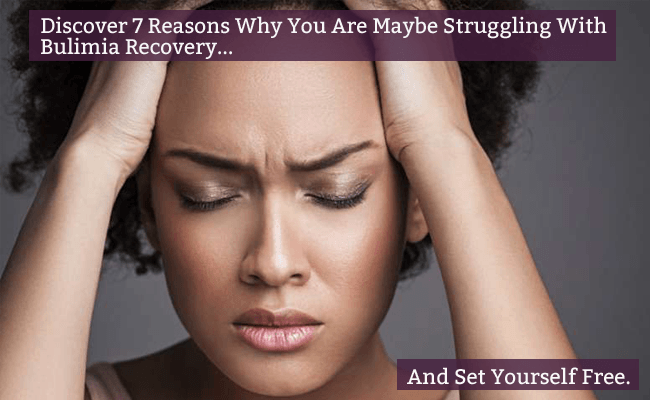 If you’re someone who has lived with an eating disorder, bulimia treatment and recovery can be one of the hardest things you’ll have to go through in your life. Am I Fit and Healthy, or Fat and Unhealthy? 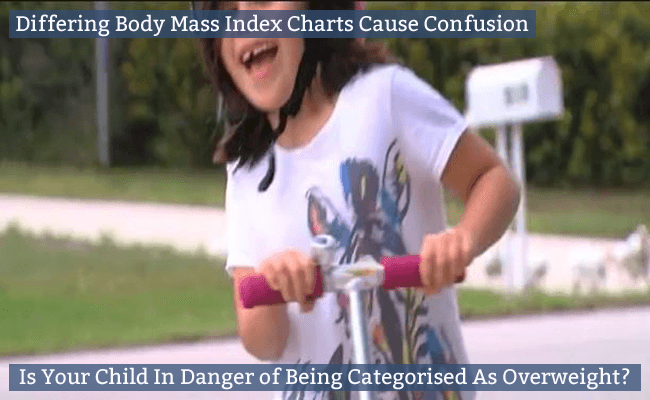 In summary, the news story reports the mother receiving a school letter stating that the results of the [State Mandated] Health Screening and Evaluation had revealed that her daughter’s Body Mass Index (BMI), was high and “could be severely detrimental to her health and academic performance if it went untreated”. I’d be so upset and frustrated with myself; I just couldn’t understand why I couldn’t stop bingeing and purging despite my best intentions and daily resolve to be ‘good’. Just Why Is Bulimia So Hard To Stop? 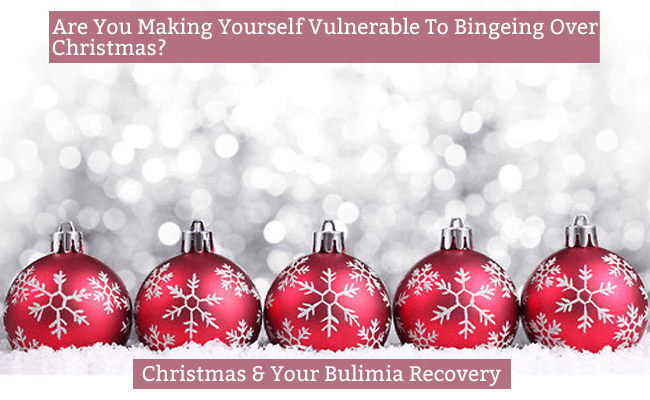 Even when I was well on the road to recovery and relapses were few and far between I’d find myself getting anxious about food and my weight and how I was going to cope when faced with all the trigger foods and situations over the Christmas period. Enter your details below to receive your FREE Bulimia Breakthrough Video Series and follow up emails. YES, SEND ME MY VIDEOS!